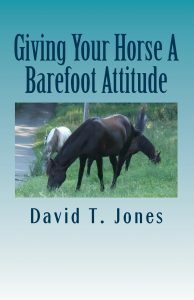 The starter kit provides enough product to coat approximately eight (8) (saddle horse size) hooves. 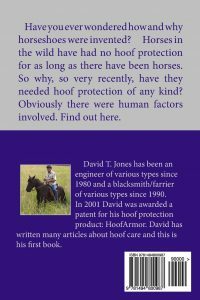 Average cost per hoof is $7.50. The Refill kit provides enough product to coat approximately eight (8) (saddle horse size) hooves. The Hoof Armor® Turbo Nozzle Kit contains eight (8) turbo mix nozzles, and two rubber gloves. The Hoof Armor Dispenser. There are detailed instructions on how to assemble the dispenser and insert the cartridge on the last page of the instructions. 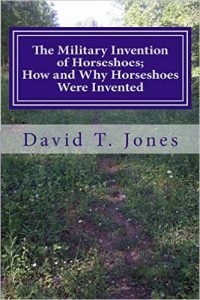 Please click on the cover to be taken to Amazon where the book can be purchased. Please Note: If for some reason postage does not calculate on your order please contact Brenda Jo before ordering. This issue has been occurring on International Orders. International postage amounts are based on a shipment of no more than four (4) pounds.Please contact Brenda Jo Jones at (610) 960-6441 or brendajo@hoofarmor.com or brendajojones at SKYPE with any with any questions or concerns.Hoof Armor takes all major credit cards: Visa, MasterCard, American Express, and Discover. 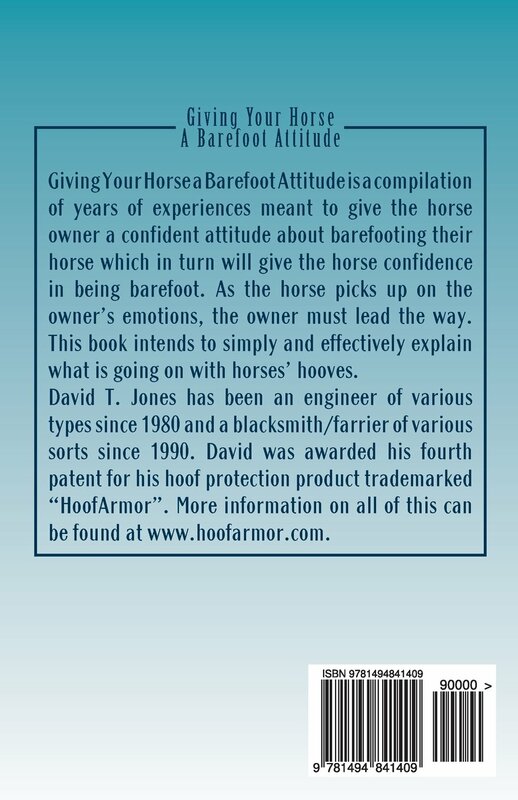 Call Brenda Jo at 610-960-6441, give her your information and your Hoof Armor will be in the post. 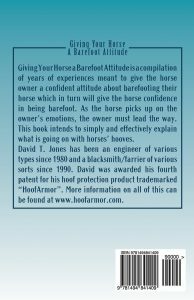 The Hoof Armor System Natural Trim DVD is just the uncomplicated trimming technique; very close-up and descriptive, that allows anyone to maintain their own horse’s hooves.Retailers, Barefoot Trimmers, Farriers and quantity purchasers should contact Brenda Jo for pricing.